The hard, cold truth is reversing aging is impossible. Our bodies age and, our skin begins to break down. There is nothing we can do once it begins but slow it down or, reduce the signs. Thankfully, there are many ways to take care of this problem. So many products exist that reduce the signs of aging or, slow aging down. Many products firm up the skin or temporarily plump the skin to reduce wrinkles and fine lines. Of course there are the more permanent solutions such as Botox or plastic surgery. As a caution, if you are ever thinking about a permanent solution, speak to your Esthetician , Dermatologist and others who have had the same procedures done before you make a decision. Many of these products work well. Others are false claims or, the product is not designed for your skin type. Your best course of action is to speak to your Esthetician. 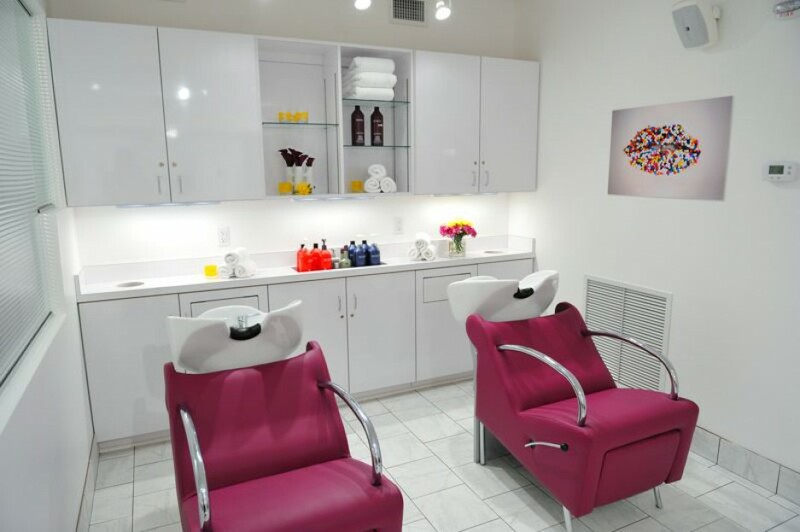 Make an appointment for a facial at Xhale and, find out if there are any add-ons that combat the signs of aging. While you are relaxing with your facial, ask your Esthetician what products they recommend for your skin. Take a look at the products your Esthetician recommends and, try to get trial or sample sizes to be certain the product will work well for your skin. Typically, the largest products in demand for mature skin types are for the areas around the eyes, face and neck. Figure out what you need and get your Estheticians help. If you follow their instructions and experiment a bit on your own, you will be able to combat the signs of aging before they begin.